This year’s event took place on March 30 at One Boston Place, 201 Washington St., Boston, and is the eighth year members of the Gloucester Fire Department have participated. The Gloucester Fire Department joined 450 other local firefighters as they climbed a Boston skyscraper with 41 floors and 789 stairs. 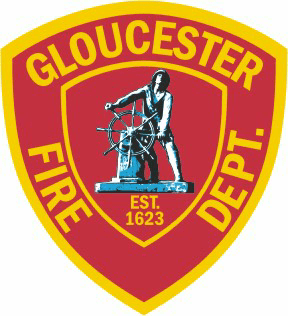 The Gloucester group — eight current firefighters and one retired member — beat their fundraising goal of $2,000, raising $3,059 through generous donations from participants’ families, friends and Gloucester community members. The Fight for Air Climb is a signature fundraiser event of the ALA, and climbs are held annually in skyscrapers across the United States. Participants climb their way up hundreds of stairs with the goal of raising money to support the ALA’s lung health research, patient education, and public policy efforts. The Gloucester Fire Department’s Fight for Air Team includes Lt. Chad Mota, Firefighter Nick Aiello, Firefighter Charlie Scola, Retired Assistant Chief Tom Aiello, Captain Jim Burke, Firefighter Tom Aldrich, EMS Coordinator Jon Sanger, Firefighter Jon Dyer and Firefighter Jim Hannon — who raised $1,000 for the team. Overall, the Gloucester team did the best they ever have in the competition, placing eighth. Firefighter Scola placed 11th individually, with a time of 8:49. Mason Adams, who was honored after his 6th birthday in 2017 for donating all of his birthday money to the charity Cops for Kids with Cancer and William Bren, who is battling cancer and whose family received a Cops for Kids with Cancer donation were together with their loved ones on Sunday. The two local boys were featured in the Cops for Kids with Cancer trolley as they rolled down the streets of Boston. 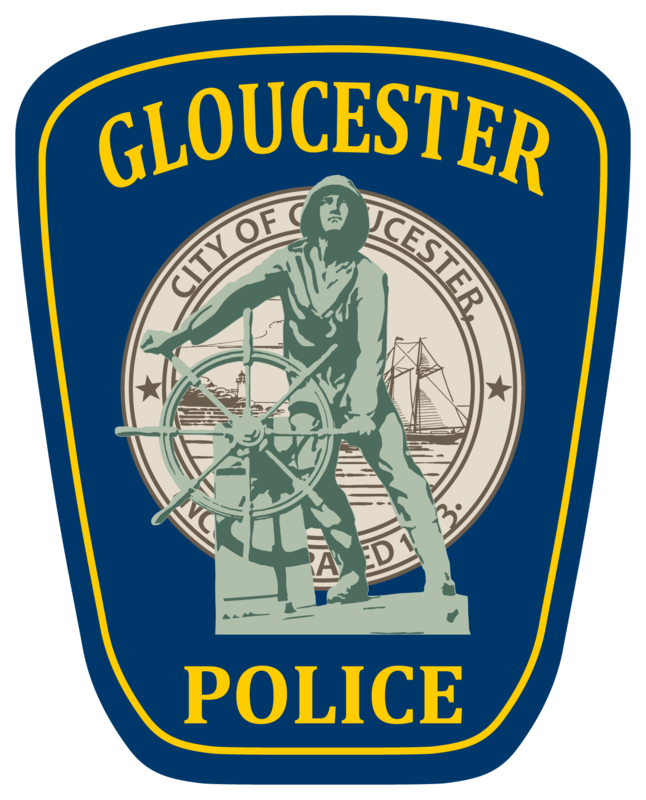 Gloucester Police have raised thousands of dollars for the charity which supports the efforts of family members to attain and travel to treatment for their children. In January 2017 Chief McCarthy and Mayor Sefatia Romeo Theken were honored to welcome Mason and his family to the Gloucester police station, where they presented a check on Mason’s behalf to Cops For Kids With Cancer. Mason, who considers police officers to be his personal heroes, decided that he would prefer to donate money to the police rather than receive presents for his birthday, so his parents raised $900 in his name to donate to Cops For Kids With Cancer. Mason was thanked by Gloucester Police and presented with a formal citation by Mayor Romeo Theken recognizing him for his selflessness. Will and his family visited with Gloucester Police last August after a convey of police cruisers escorted him and his family to the police station. Will’s family was presented with a $5,000 donation from Cops For Kids With Cancer to help cover his medical expenses. Will is said to be doing well, according to his family, and he was all smiles aboard the trolley on Sunday. “Will and Mason are two very unique and very special Gloucester children, and while they may consider cops to be their heroes, in reality they are heroes to us and they inspire us every day,” Chief McCarthy said. In 2005, retired Boston Police Captain John Dow and his wife, Joan, wanted to find a way to support children with cancer who were being treated at Massachusetts General Hospital. Captain Dow, a cancer survivor, was sensitive to the needs of cancer patients and had a particular empathy for children undergoing difficult treatments. Soon after, the nonprofit he founded, Cops For Kids With Cancer, began directing significant support to pediatric cancer patients at Massachusetts General Hospital. Cops For Kids With Cancer supports emergency assistance to families, events for patients and their families, and special “wishes” for teens, who are too old to be served by the Make-a-Wish Foundation. Captain Dow lost his battle with cancer in 2007, but his vision of supporting children and their families continues. Police Lt. Joe Fitzgerald and Fire Lt. Kevin Gargan attended a Salem State University workshop on Monday, March 11, on municipal applications of drones. The day-long workshop included lectures, discussion and field work with hands-on training. The city of Gloucester is currently exploring the possibility of drone usage as a resource and shared asset to the Police and Fire Departments as well as the Department of Public Works. 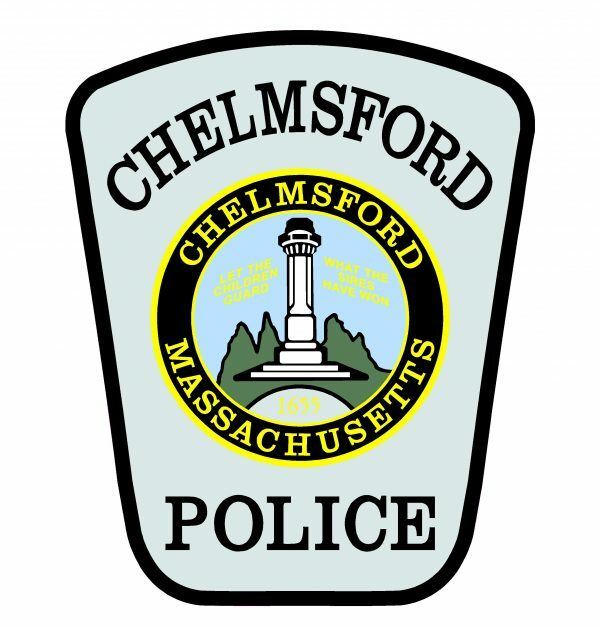 The training was lead by Salem State University Geography Professor Stephen Young, Geographic Information Systems (GIS) professional Richard Ames and Peabody Police Sgt. Christos Zamakis, who is currently studying drone use for police departments as he pursues a master’s degree in geo-information science at Salem State University. Participants in the training learned about the current uses of drones for municipalities, how public safety departments and public works professionals can use drones, the different drone models currently available, necessary software to fly drones within Federal Aviation Administration (FAA) requirements, how to obtain a remote pilot’s license, how to acquire proper insurance, and how to set up a drone project and fly a drone.